He Got Outbid On His Late Father’s Squad Car. 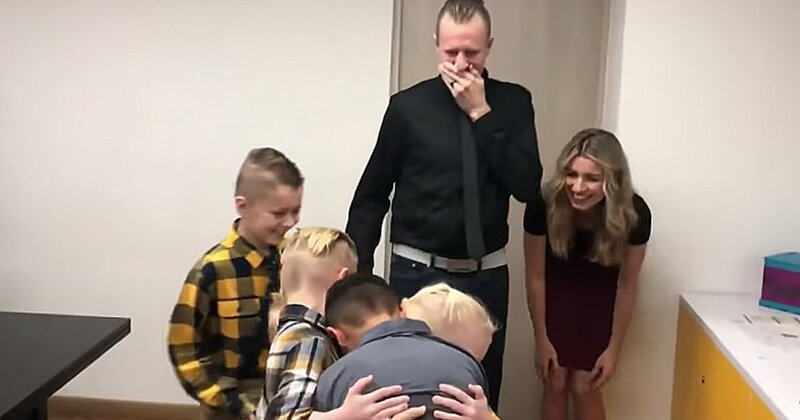 But The Reason He’s Sobbing Isn’t Quite What You Think! 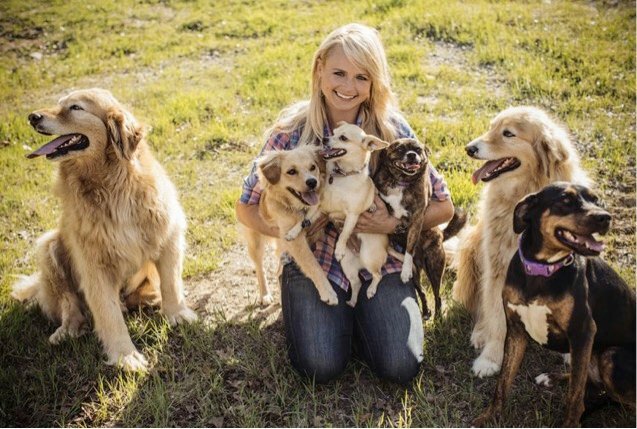 These celebrities could buy any kind of dog that their heart desired. Instead their hearts have gone out to the pups that needed them the most — rescue dogs. 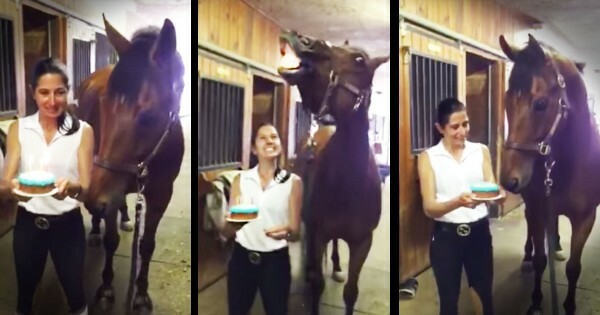 We can't get over how sweet this is. Now we want to rescue ALL THE DOGS! Selena Gomez adopted Baylor with her once boyfriend Justin Beiber. But now that the couple split, Baylor is all hers. And Selena is no newbie to the rescuing business — little Baylor is her sixth pooch adoption! 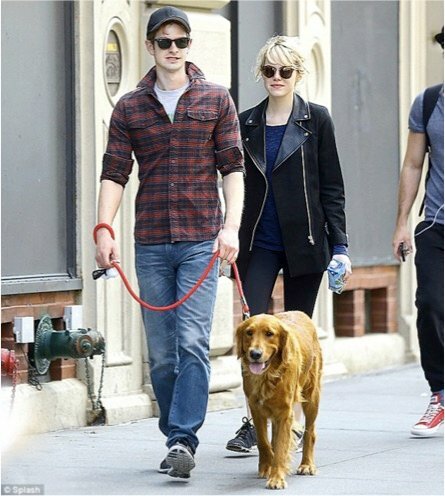 Emma Stone and Andrew Garfield were just fostering Ren the Golden Retriever when she pawed her way into their hearts. Even though Emma already had a doggie of her own, they couldn't help but to adopt her. Two doggies are always better than one. 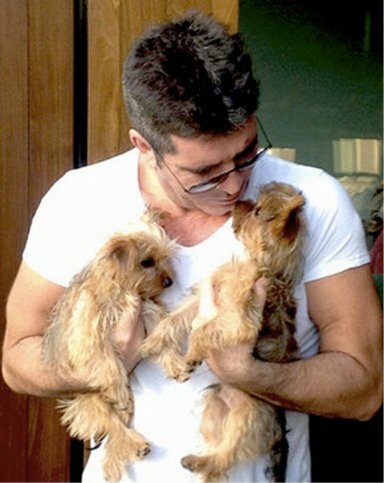 Oh my goodness, Simon Cowell adopted these cute little Terriers in late 2013. How can we ever be upset with Simon again? If we are ever tempted to "boo" Simon through the TV, we'll just picture him hugging Squiddly and Diddly and never mind what he just said. "I lucked out, I got two great rescues...I'm sort of a hybrid of both my dogs. Samson is stoic and makes me earn it and Charlotte loves me undyingly. They're my kids." And nothing is coming between Bradley and his fur-babies! 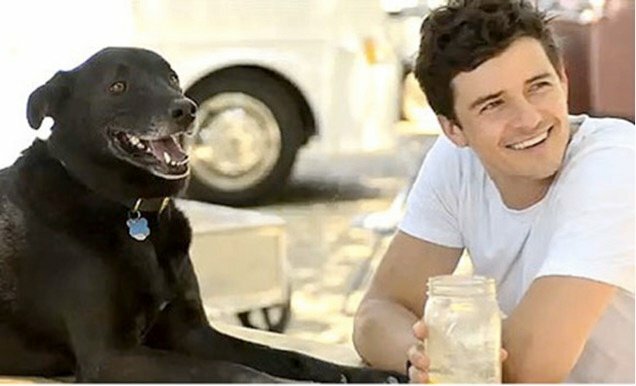 In that in the same interview, he made it clear that any future love interest would have to share in the love of his pups. He said, "She has to like my dogs. My dogs and I come in a package." Online matchmaking isn't just for humans meeting humans. It's for humans meeting pooches too. 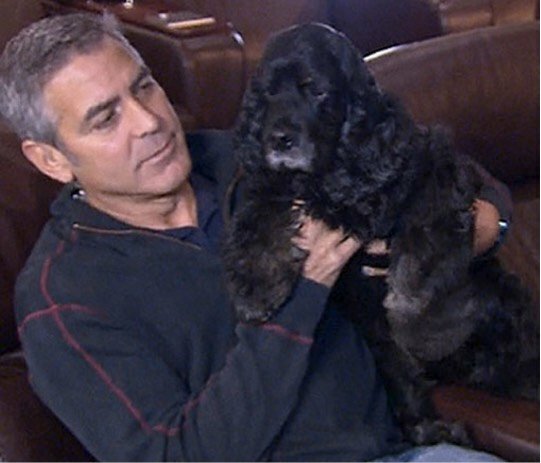 George Clooney fell in love with his dog when he saw him on the internet in 2010. He remembers, "So I go online and see Einstein. They had a whole film about him. It was actually really sweet. You see him all beat up…in the shelter, and they show how they cleaned him up. God, I love this dog. So I called and said, ‘I like Einstein!’" .... And the rest was history. Einstein showed George just how rewarding it is to bring a rescue dog into your home, and your heart. Since then, George has rescued two more pups — Louie and Millie. Sandra Bullock has three rescue dogs with special needs! We can't get over how cute this sounds — her dog Poppy is a tripod and her pooch Ruby is a bipod. She also has a pup, Bebe, who is missing an eye. Sandra, you're every pooch's dream. 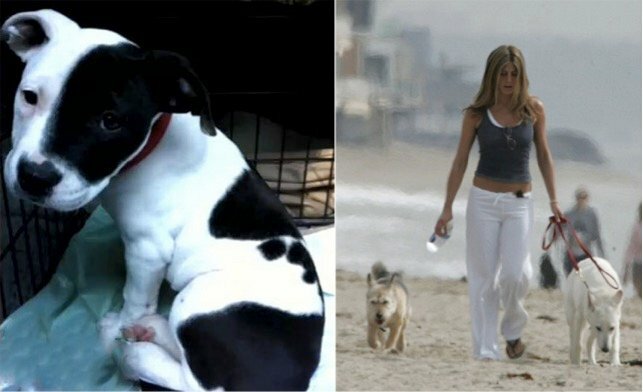 Jennifer Aniston rescued Dolly, her white German Shepherd in 2006 and recently she adopted a pitbull. Jennifer said, "We were there (at the shelter) for three hours, and I'm telling you, I...almost [walked] out with three puppies. It's so hard. That's why we named her Sophie, because it was Sophie's Choice. 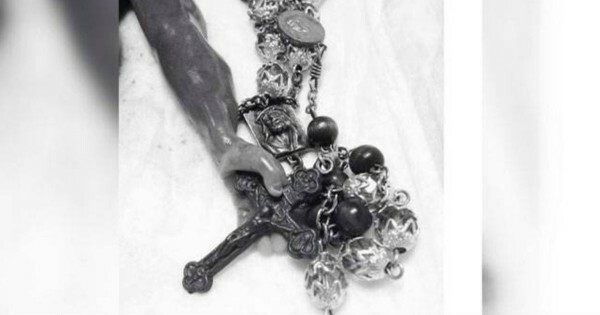 I was crying – it was so hard." After one of her dogs went to doggy heaven in 2011, Jennifer got his named tattooed so that she would never forget him. Now that's love! Besides her own pups, Clarkson takes care of 30 other rescue dogs. Kelly also has other four legged friends that live with her at her ranch home. Kelly said, "It's like a rescue ranch now. We have 30 dogs, 14 horses. We still only have three ponies and four minis, but we have goats now, two pigs we rescued called Miss Daisy and Boss Hog, I gave those to my brother." Orlando rescued his dog while on the job. He found him in Morocco while filming Kingdom of Heaven. Now the two go everywhere together. Hilary Swank has been standing up for her furry friends for a long time. She once said, "I am a really big advocate for speaking up for animals that need to be adopted, and when you think about the statistics, to me, there is no other option but to adopt." Three of Miranda's six pups come from the shelter, but the others have been rescued along the way. One of those pups she saved from the side of the road, while another was found in a Sonic parking lot. And thanks to her big heart, these precious pooches now have a loving home! It's wonderful to see these stars opening their hearts and homes to these deserving dogs. But it doesn't take fame and fortune to save a life — just an open heart! 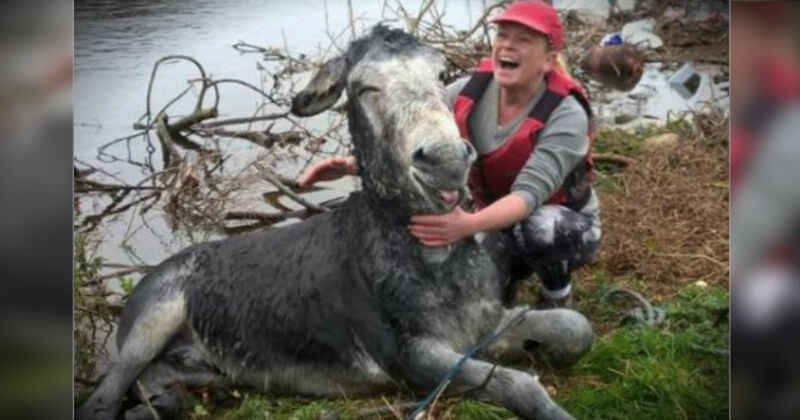 We pray this story will help to inspire more folks to rescue a pet in need of a loving forever home.